Port Everglades in Fort Lauderdale is known the world-over for its stellar reputation for being the home port for many of the world's largest cruise ships. It is here that millions of people from around the world get their first glimpse of the Venice of America and it is from here where they experience the many joys the city offers. From natural beaches and parks, museums and fishing charters, there is something for every member of the family. Take a tour of the city, but not by road but by waterway. 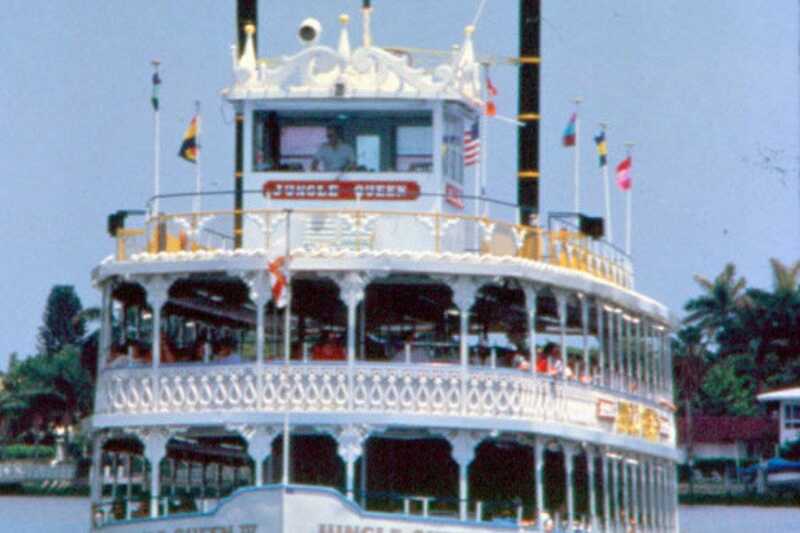 The Jungle Queen Riverboat Tours is a local institution. Take a guided tour inside Fort Lauderdale on the beautiful waterways lined with landmark homes and stunning natural beauty. 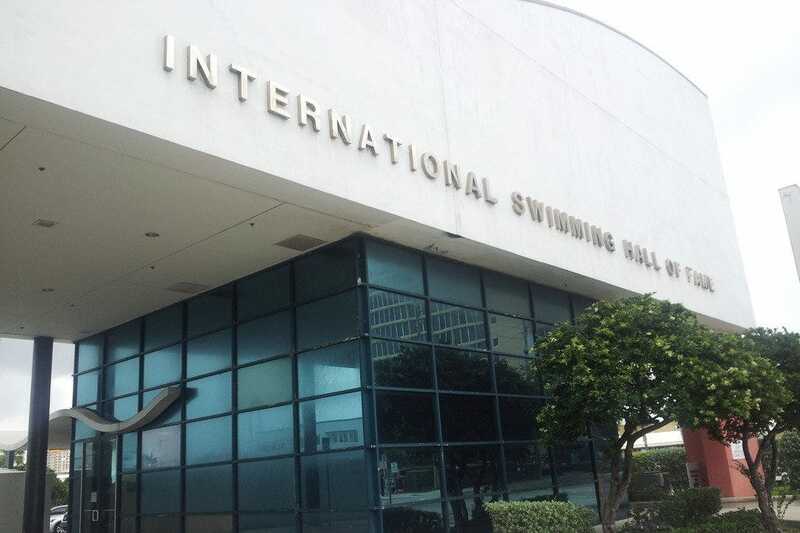 For water enthusiasts visit the International Swimming Hall of Fame. This celebration of this water sport is an interactive facility that celebrates the history of swimming and its importance to South Florida. And who doesn't arrive with expectations of deep sea fishing? Action Sportfishing and Fish Local Knowledge are the experts in taking their patrons to favorite fishing spots for deep sea fishing. 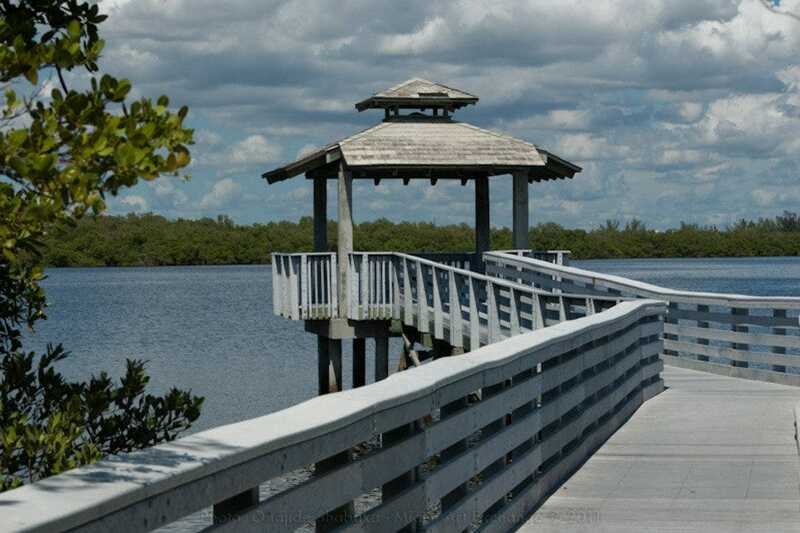 Not far from the port are natural parks that are a respite from the urban setting that is South Florida. 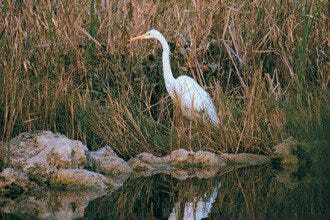 The Ann Kolb Nature Center and John U. Lloyd Beach State Park are both near the port and pleasant places to visit and escape. Fort Lauderdale's popular Port Everglades is only the beginning of fun during vacation. Not all of the beaches in South Florida sizzle with crowds of beautiful people. Visitors seeking peaceful, uncrowded beaches adore this Fort Lauderdale area sanctuary set on an unspoiled 251-acre barrier island not far from the Port. 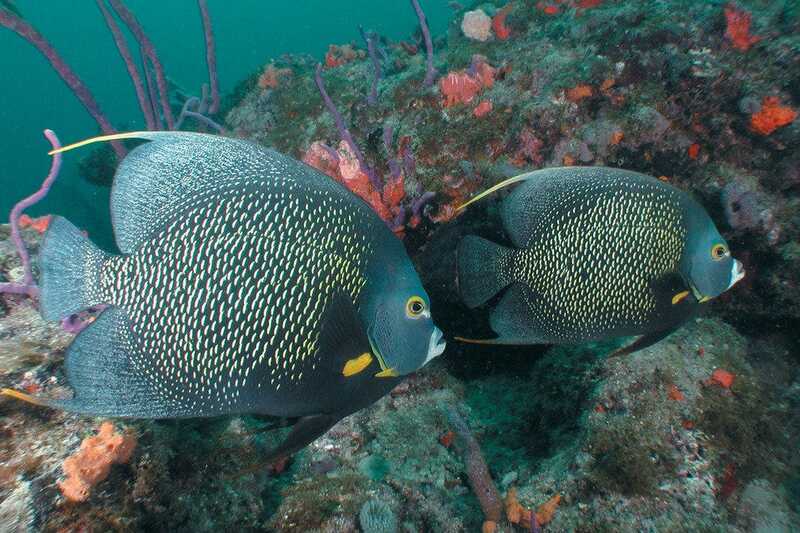 Located just north of Dania Beach and south of downtown, guests can kayak along mangrove-lined waterways, scuba dive in one of the area's easiest yet most enchanting dive sites or simply lounge on the wide, sun-drenched beach. The park is also one of the county's most important sea turtle nesting sites, and a summertime awareness program enables visitors to learn about and often witness the nesting phenomenon. Perfect for nature enthusiasts or just a day away from it all. The name says it all: Fish Local Knowledge. And that's important to those travel to Fort Lauderdale to experience deep sea fishing in only the way anyone can right here in South Florida. Captain Mike will welcome you aboard the "Local Knowledge," a clean, custom built 43-foot Hatteras Sport Fisher with all the amenities. You can relax, enjoy yourself and be confident that Captain Mike and his crew have vast experience fishing these fabled waters. For those who are not as experience with the equipment, don't let that stop you; the crew will help. 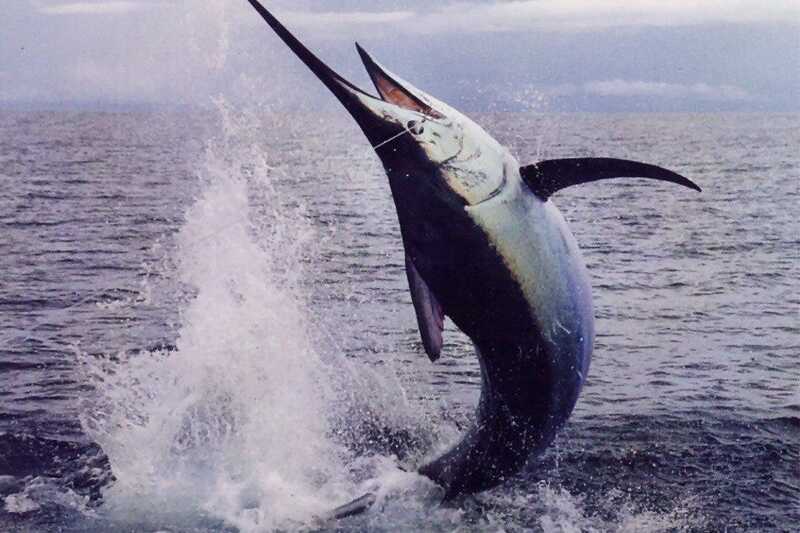 Fishing trips on the Local Knowledge include bait, tackle, and licenses. All you need to bring is what you want to eat and drink. 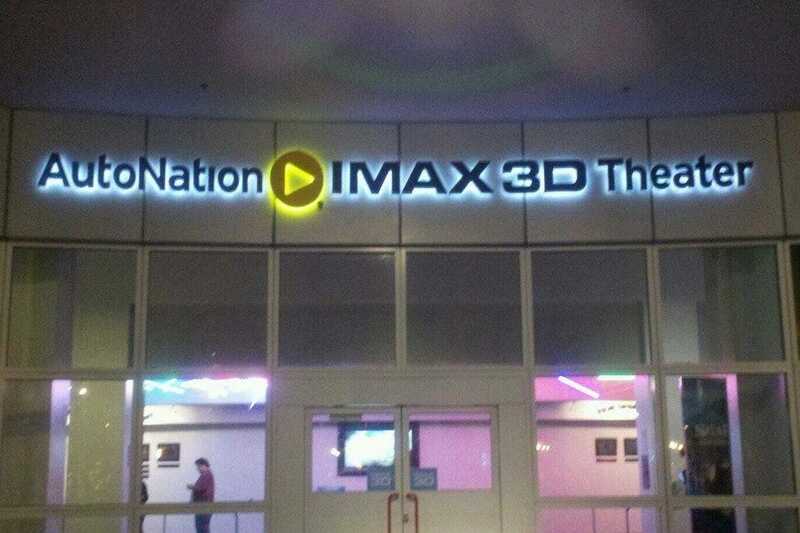 As part of the Museum of Discovery and Science in Downtown Fort Lauderdale, the AutoNation IMAX Theatre is an amazing entertainment and educational complex that is perfect for the entire family. This 300-seat theater features a 60-ft. x 80-ft. screen and a 15,000-watt digital sound system that delivers six discrete channels of clear sound through 42 speakers. The amazing IMAX� projector's 15,000-watt Xenon bulb projects images onto the five-story-high screen. The steeply sloped cinema seats bring the audience close to the screen, so that the size of the image dominates your peripheral vision, resulting in a type of virtual reality which immerses the audience in the film. Great for kids for a rainy day or a fun-filled weekend. This place is fun central. Boomers! 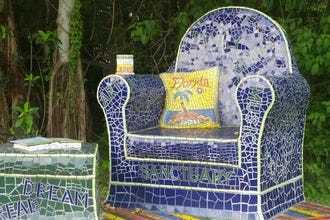 has been a notable family entertainment mainstay in Dania Beach for generations. 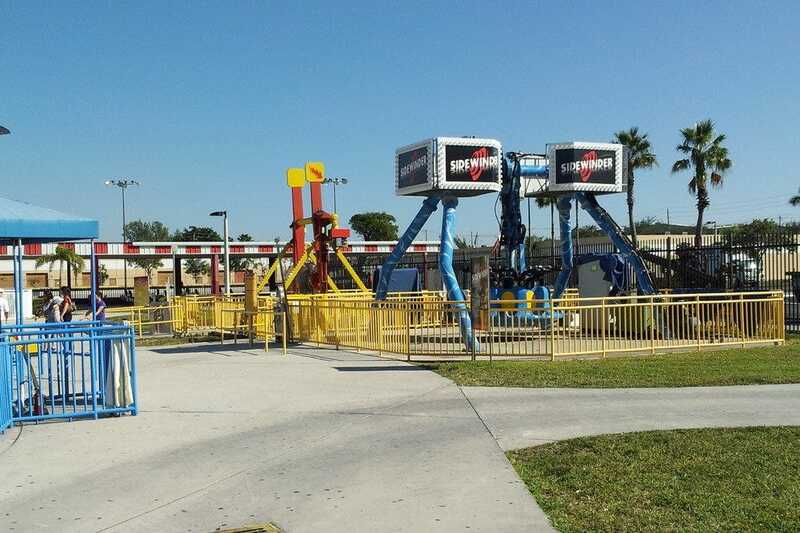 Easily found at Griffin and I-95, just south of Downtown Fort Lauderdale, this landmark has drawn the young and, young at heart, who enjoy this amusement park with rides-a-plenty. Inside and out, Boomers! 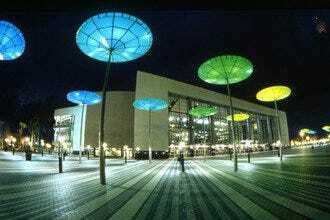 is equipped to entertain in its huge, glittering facility. Spend hours in the musical arcade with every game imaginable, and the fun is out of this world. 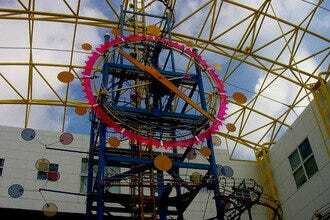 Try the challenging Rock Wall, the Flame Thrower, The Sidewinder, Bumper Boats and the always popular Batting Cages. 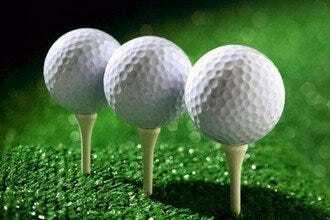 There are two amazing and challenging tracks for Go Karts, a Miniature Golf course, laser tag and the Family Ride Park. Boomers! also prides itself in putting the Fun in Fundraising. This is the perfect place to promote an event and these people are the pros. Their school fundraiser package are available to public or private schools, non-profit organizations who need to raise funds. Their generous package includes a 20% donation, materials to promote the event and support from the staff. 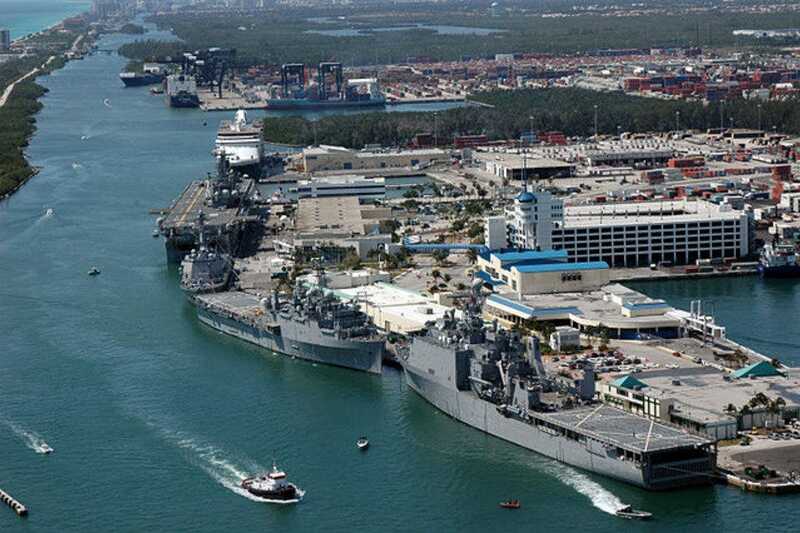 Port Everglades and all of Fort Lauderdale sizzles during the exciting Fleet Week. Here, a wide range of activities take place during the seven days that comprise this special event and draws thousands of participants, some for their love of country and the military or for those who just a party. First and foremost, there's the chance to watch on as several Navy vessels make their way into port, from Los Angeles-class attack submarines to guided-missile cruisers and aircraft carriers. In addition, the community hosts a "welcome ashore" bash for enlisted men and women, a golf tourney and a ton of other fun events leading up to the weekend-long Air & Sea Show. This can't be missed! Showing just how much fun science can be, Fort Lauderdale's Museum of Discovery and Science is a thrill for the entire family. 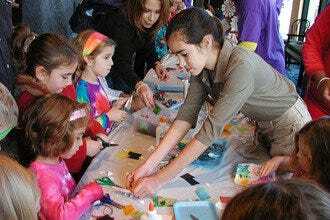 Everyone will enjoy this interactive museum featuring exhibits on ecology, health, and outer space. 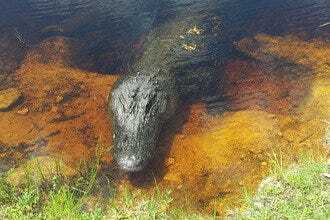 Focusing on the local environment, displays include the Everglades Airboat Adventure, a real coral reef with sea creatures and tropical fish and a replica of an oak forest complete with mosses, lichens, and air plants that grow without soil. And here you won't have to wait for a hurricane to blow in to feel its incredible force. Visitors are in awe as they experience hurricane force winds in the Storm Center – all very safely! The museum also houses an IMAX theater with a five-story 3-D screen that shows a changing roster of amazing films. Visitors seeking affordable family-fun attractions in the city of Hollywood just south of Fort Lauderdale, adore this peaceful natural sanctuary. Part of 1,400-acre West Lake Park, the center features an impressive exhibit hall with a hands-on eco-room, captivating displays about the park's mangrove ecosystem and a mesmerizing 3,500-gallon aquarium. Families can also bike or walk along the mangrove estuary's stroller-friendly trails before delighting in breathtaking views from atop the observation deck. You will be amazed at how quickly you go from urban to pure outdoor nature in just a few blocks. Boat tours and rentals are available, as well. At Action Sportfishing, Captain Ron Mallet spearheads some of the most engaging Fort Lauderdale deep sea fishing charters for incredibly affordable rates to boot. 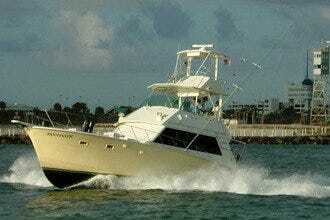 This is Fort Lauderdale's original light tackle fishing charters. 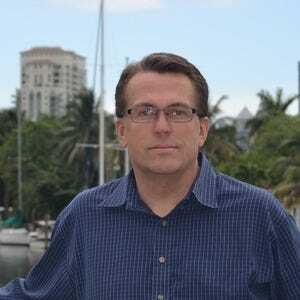 Captain Ron has over 31 years fishing experience in South Florida alone. From Miami to Pompano Beach, Fort Lauderdale is perfectly situated close to the blue ocean fishing waters of the gulf stream where the big fish live. Whether you're looking for light tackle, inshore or offshore/deep sea fishing, this is a great option. The modern fiberglass sportfishing boat with a new 4 stroke outboard, named Just Add Water, is kept in top condition, and it's fully equipped with all the fishing gear you'll need. 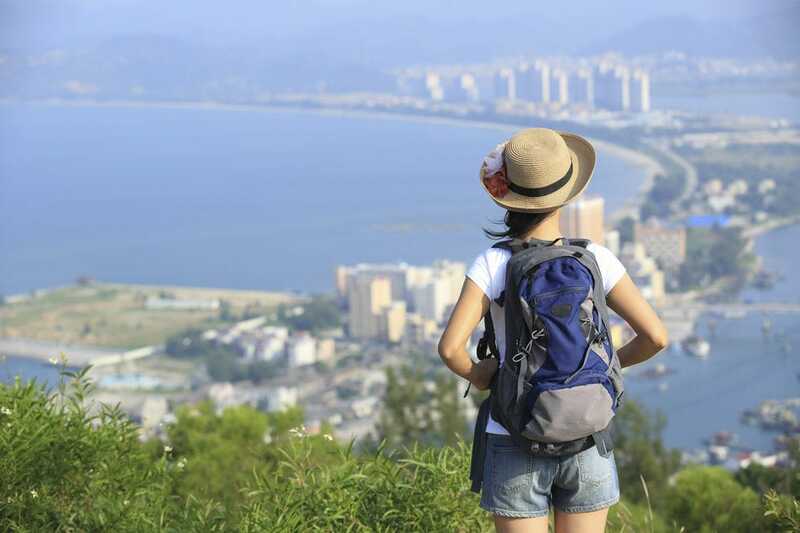 Try your hand at a new sport while doing some one-of-a-kind sightseeing! The Jungle Queen Riverboat Company actually has several boats and offers two distinct tours. 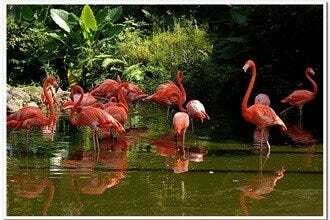 The Sightseeing Cruise is about three hours and takes you up the New River, past the fascinating Millionaire's Row, through downtown Fort Lauderdale, a bit of the Everglades, then a stopover at the Jungle Queen Indian Village, a tropical island environment with macaws, rare plants and birds, and even alligator wrestling. The Bar-B-Que and Shrimp Dinner Cruise lasts for four hours and includes a fascinating trip up the New River with an island stopover for an all-you-can-eat shrimp and ribs dinner and a show. Reservations are required.